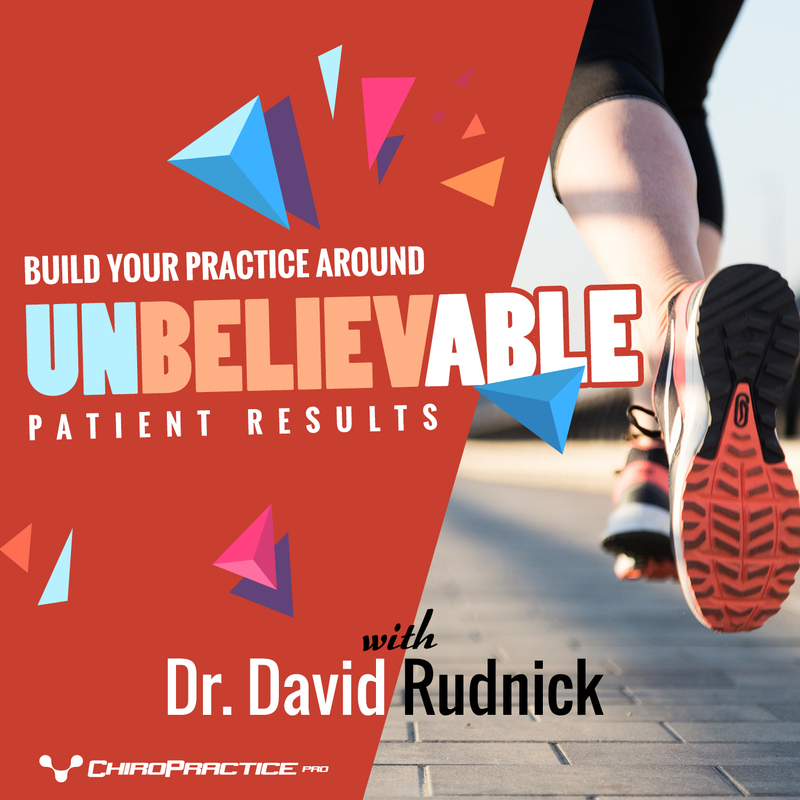 Dr. Rudnick provided us with his 10 most important tips to maximize unbelievable patient results, and we’ve assembled these in an easy to use, downloadable Quick Tip Sheet designed to create unbelievable results in your practice today. Click here to download your guide to UNBELIEVABLE patient results. 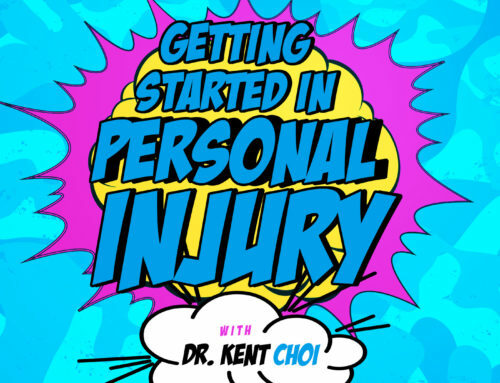 Welcome to episode 12 of the ChiroPractice Pro Podcast. 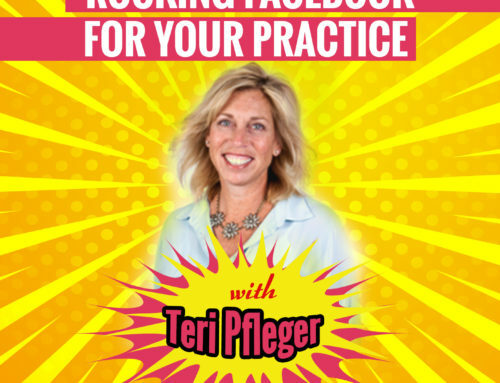 In todays episode we discuss how to build your practice around unbelievable results. Our special guest is Dr. David Rudnick, a specialist in strategies to maximize return to sport and return to work. Download your very own Guide to Unbelievable Patient Results at chiropracticepro.com/episode12 and that’s the number 12. If you’re sick and tired of your current EHR and you’re ready to switch to an EHR and office solution that will let you practice how you want to practice, send me a message at josh@chiropracticepro.com, and I will personally listen to what you’re looking for, answer any questions you might have, and help you decide if ChiroPractice Pro is a right fit for you and your office. No pressure, just a great conversation. Again, send me a message at josh@chiropracticepro.com. How amazing was that content. Thank you Dr. David Rudnick for joining us on the ChiroPractice Pro Podcast. 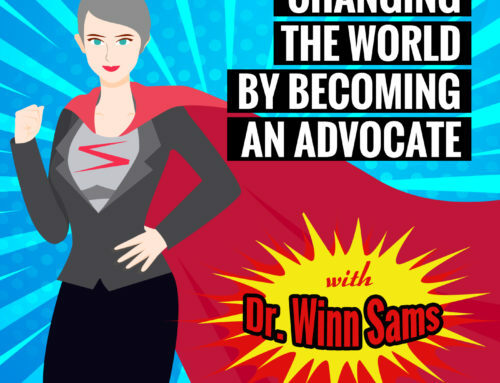 I hope that you take one of these amazing tips and implement it today in your practice. My favorite is the follow up, and making sure to stay up on your patient’s future games, events, adventures and return to work. Dr. Rudnick uses a spreadsheet, but in ChiroPractice Pro, you could set up a separate schedule just for your follow-ups. If your follow up time is 1pm to 2pm, you could create a follow up schedule just for follow up calls. Then, you could schedule the patient for the future call during discharge, and then on the appointed day, you could call them. You could also create a schedule text or email reminder that lets them know you are going to call them at 1 pm that day so they’re ready for you when you call. 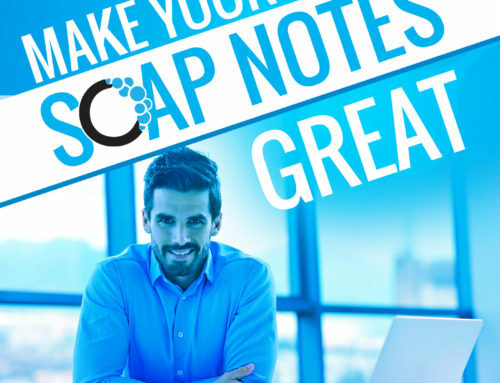 This would also be a great time to let us help you create a customized note just for your telephone appointment so you properly document the call. 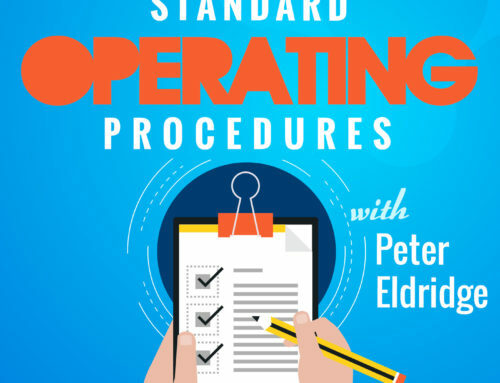 All of the processes you just heard are part of the ChiroPractice Pro EHR and office solution and there is no extra fees for any of the processes we just discussed. It’s why we’re the best EHR and office solution on the market, with amazing customer service, all at a price you can afford. Send me an email at josh@chiropracticepro.com, or call me at 1-800-297-0361 and let’s find out if ChiroPractice Pro is right for you and your office. Join the EMR that is changing the way you practice by giving you your freedom back...enjoy your life, enjoy your practice, enjoy not having to get bogged down in documentation!